Lauri Clay opened her event planning company in the Hilliard’s on Main in Downtown East Point in 2015. As an East Point resident, she chose the location because it is where she lives and she wanted to support her local community. In addition, she loved East Point’s vibrancy and small town feel. 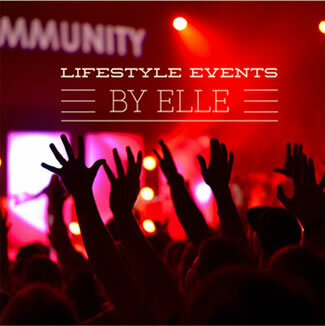 Lifestyle Events by Elle hosts events throughout Atlanta but particularly in the city of East Point. Their events are designed to bring people together who would not ordinarily meet for the purposes of networking and collaborating on small business ventures. 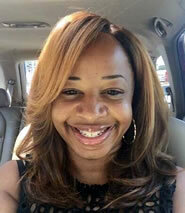 "I choose to do business in East Point because it’s where I live. It was a nobrainer to build a business in the city I already support. 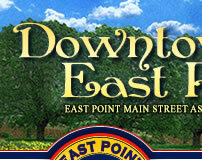 In addition to that, I love East Point’s small town feel and the vibrancy of it." 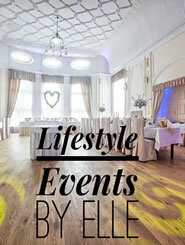 They also offer health & wellness events and events for kids and teenagers. For small businesses, they offer Brand Strategy Consultations, Creation Concept Development and they manager Creative Brainstorming sessions from concept to completion. On November 7th Lifestyle Events by Elle did a Health & Wellness event titled, "Haircut’s & Check-ups" at Taylor'd Cuts Barbershop in the new Walmart Plaza off Cleveland Ave. In August, they did a "Back to School Jam" for the kids of East Point at the Jefferson Park Recreation Center. On November 21st, they will be hosting a S.T.E.M. event for the teens of East Point at the Jefferson Park Recreation Center (1431 Norman Berry Dr.) where they will learn how to Build-a- Website In a Day! This event is from 10-2pm and you can register your teen at Eventbrite. com.